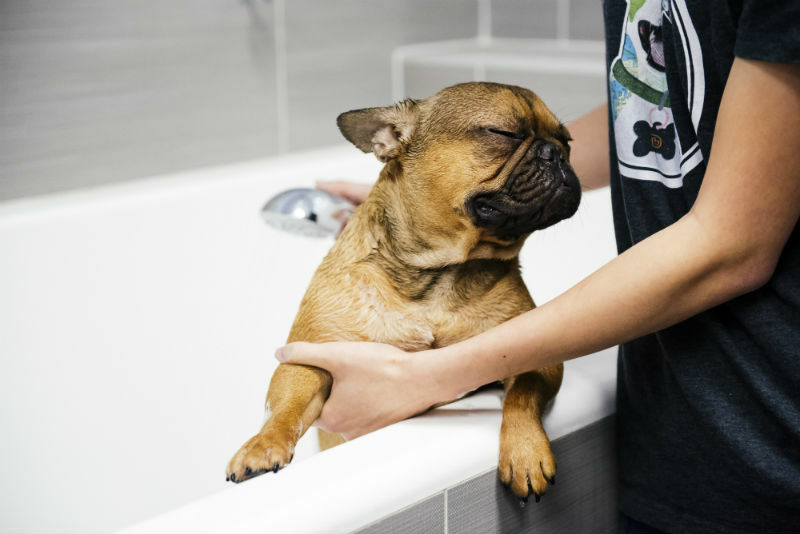 If you want your dog to look and smell their best, bring them to Dogtopia of Blackfoot’s fully equipped spa. 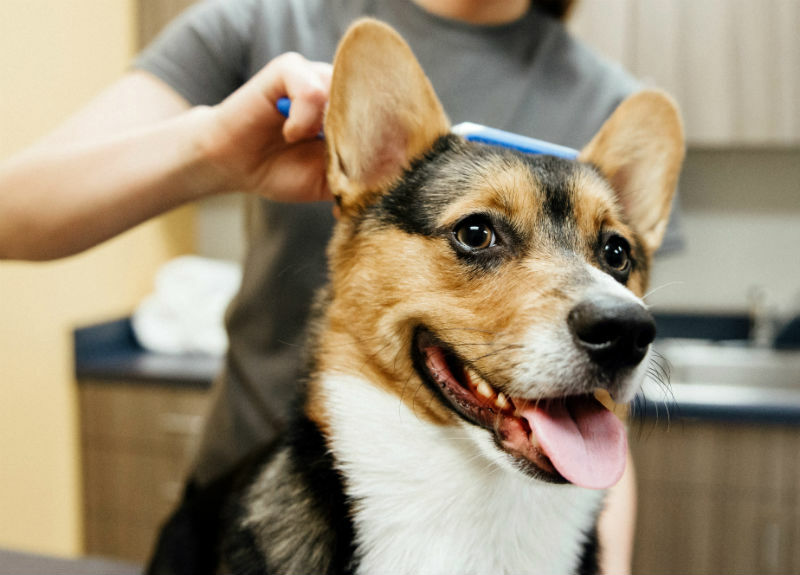 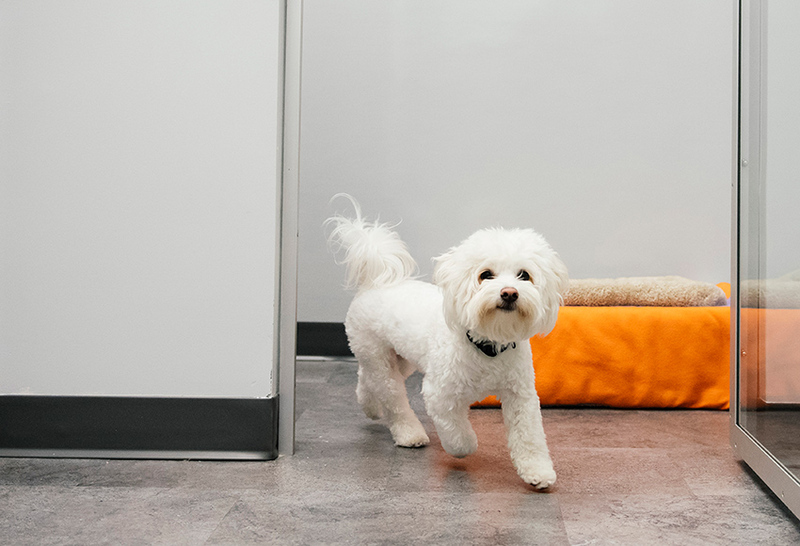 Whether your dog just needs a bath, a nail clipping or a more intense treatment, our highly trained team is ready to pamper your pup. 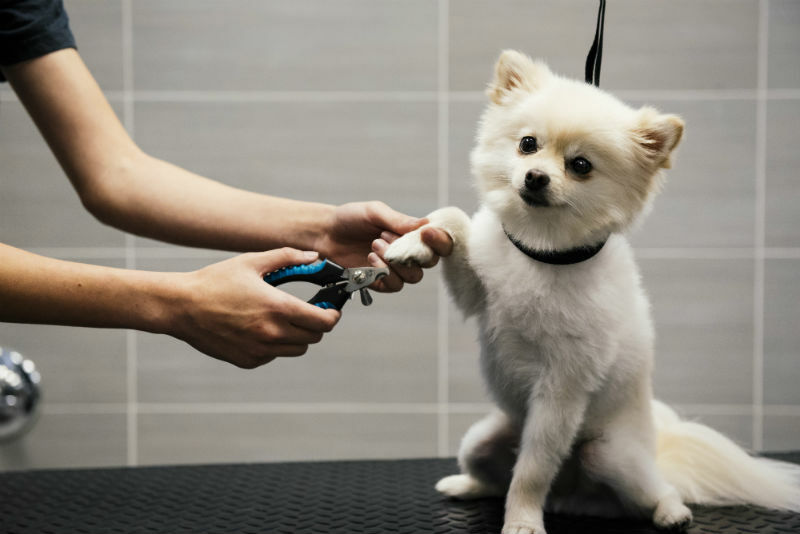 Clipping your dog’s nails is something that is best left up to the professionals. 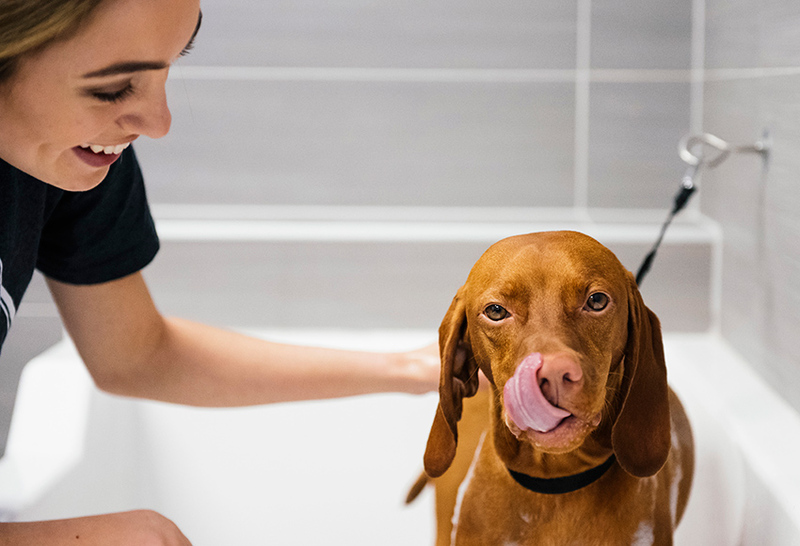 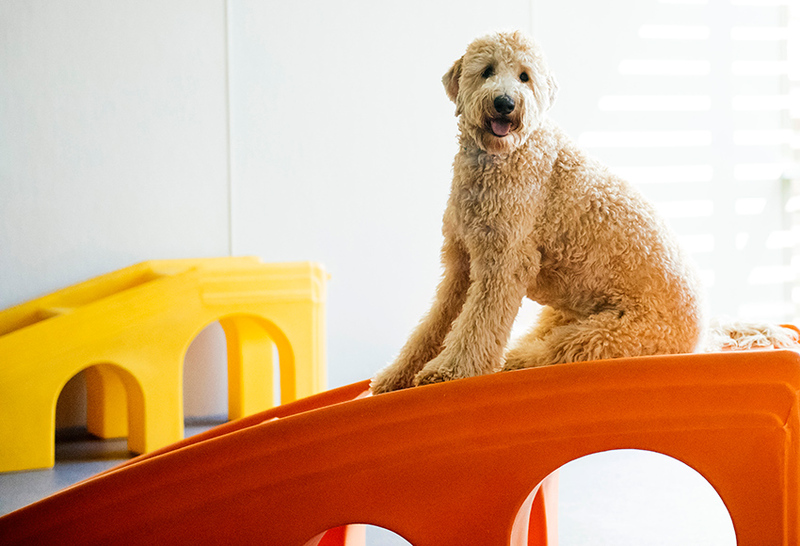 Our spa team knows just how far to snip, and they will hold your dog still and keep them calm. 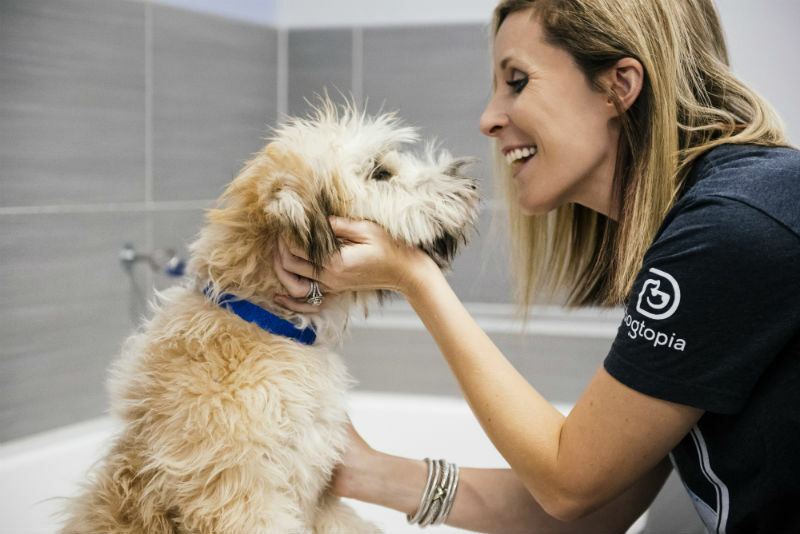 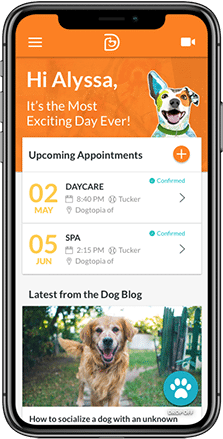 Regular teeth brushing will eliminate the dreaded “doggie breath.” Dental hygiene is important to your dog’s overall health, as well as your sense of smell, that’s why we offer this service at Dogtopia of Blackfoot.